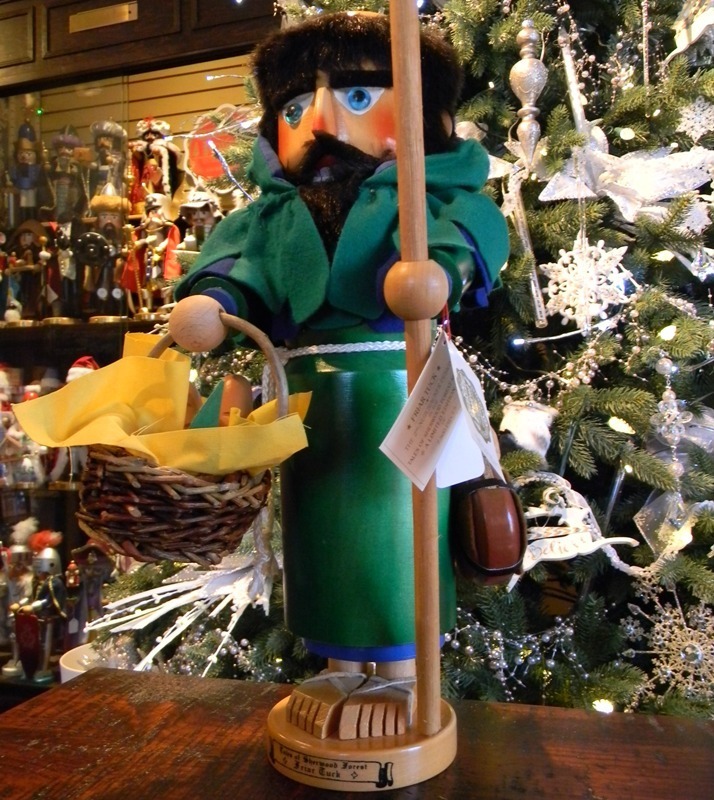 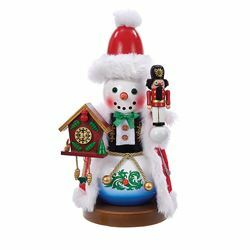 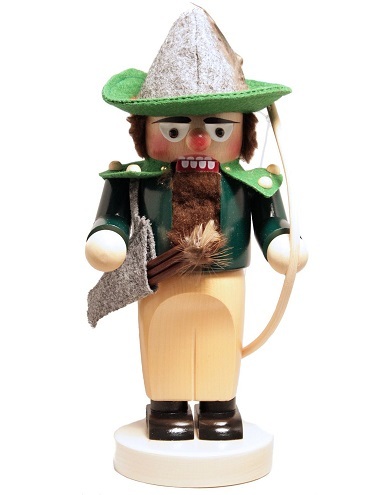 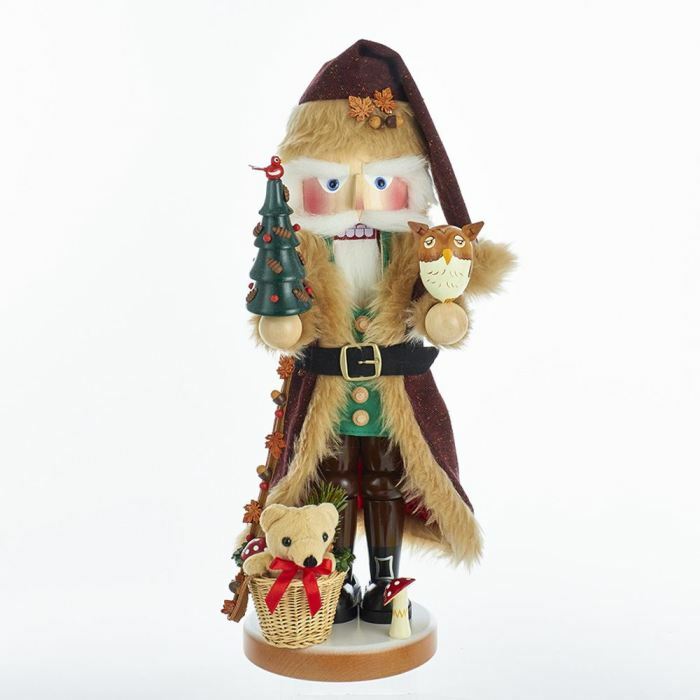 Nothing says fun and festive holiday decor like a nutcracker- and no name brand does nutcrackers better than Steinbach. 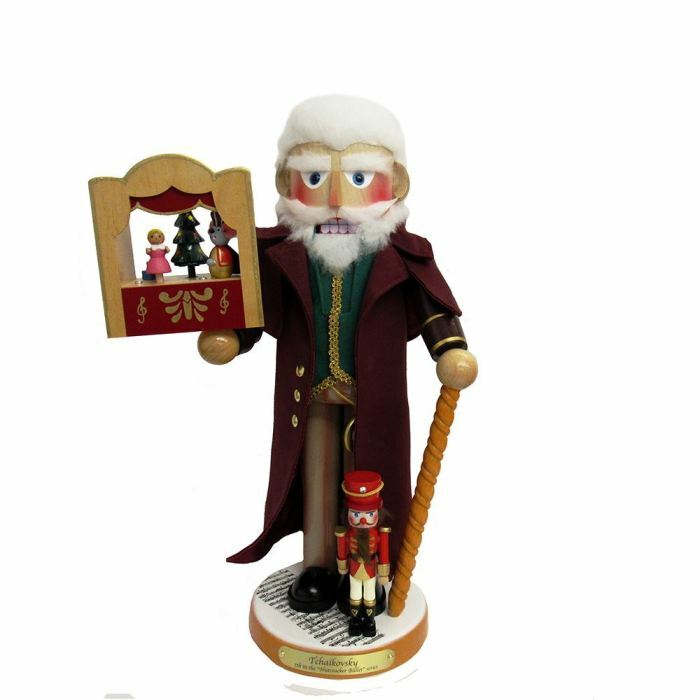 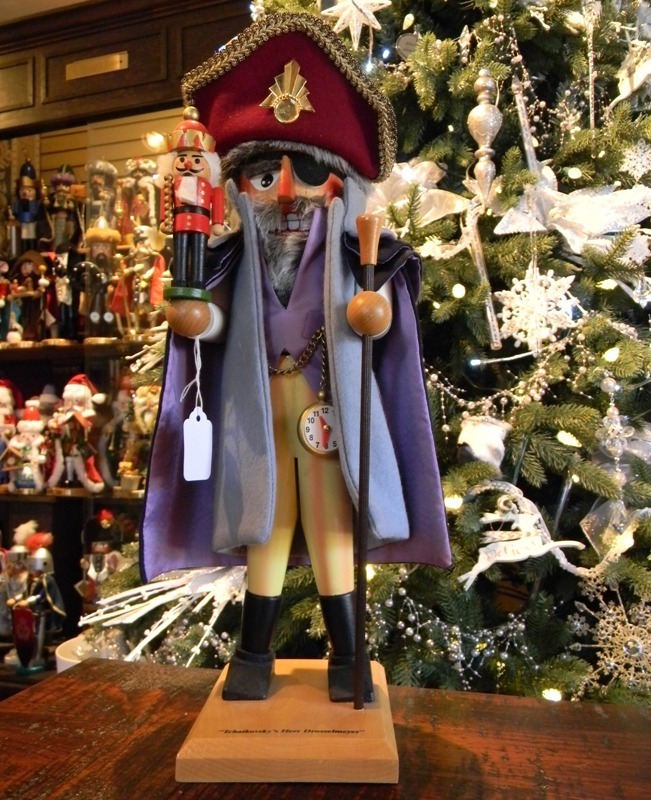 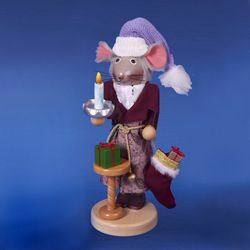 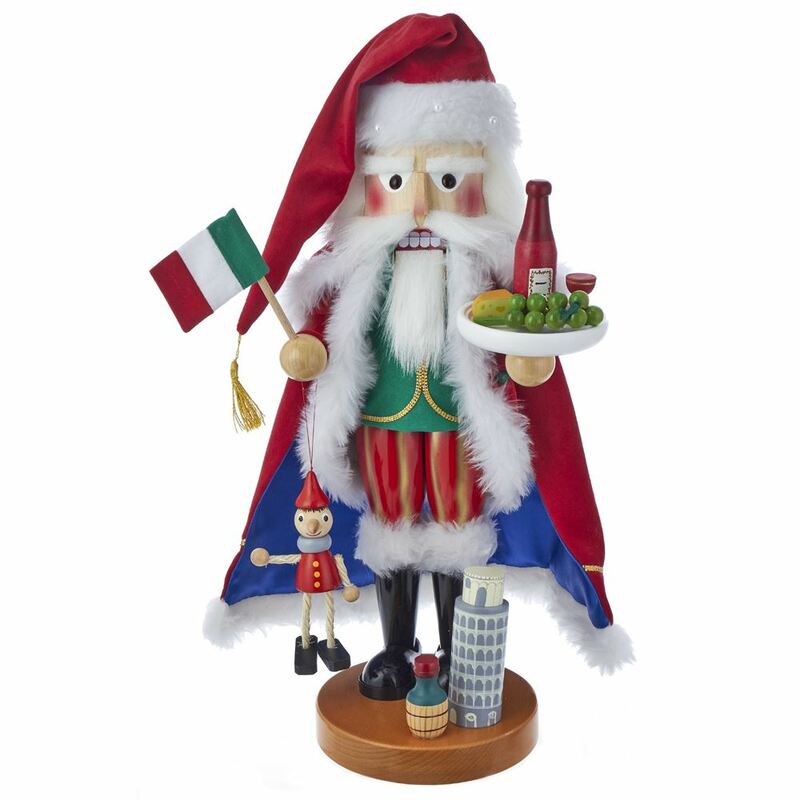 Originating in Germany, Steinbach Nutcrackers have been a holiday favorite in homes across the world for well over 100 years. 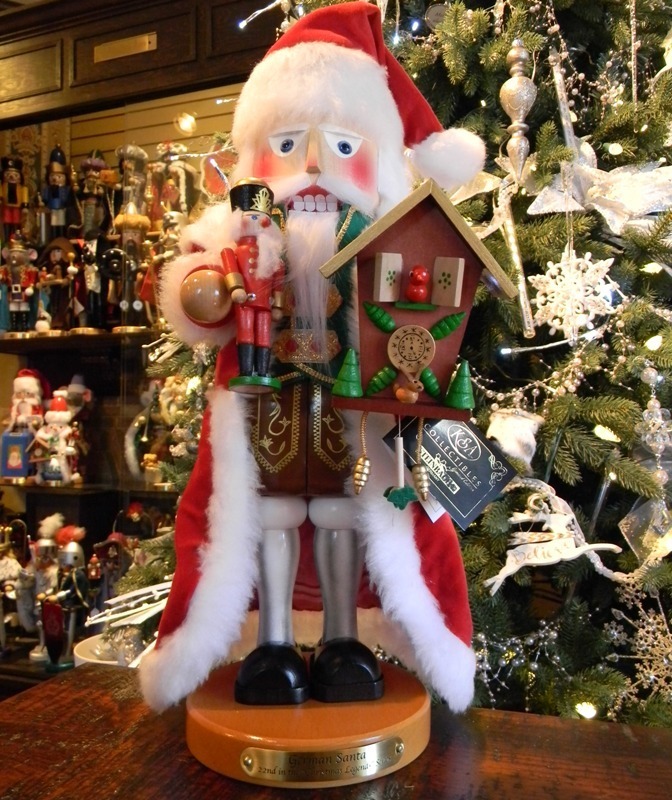 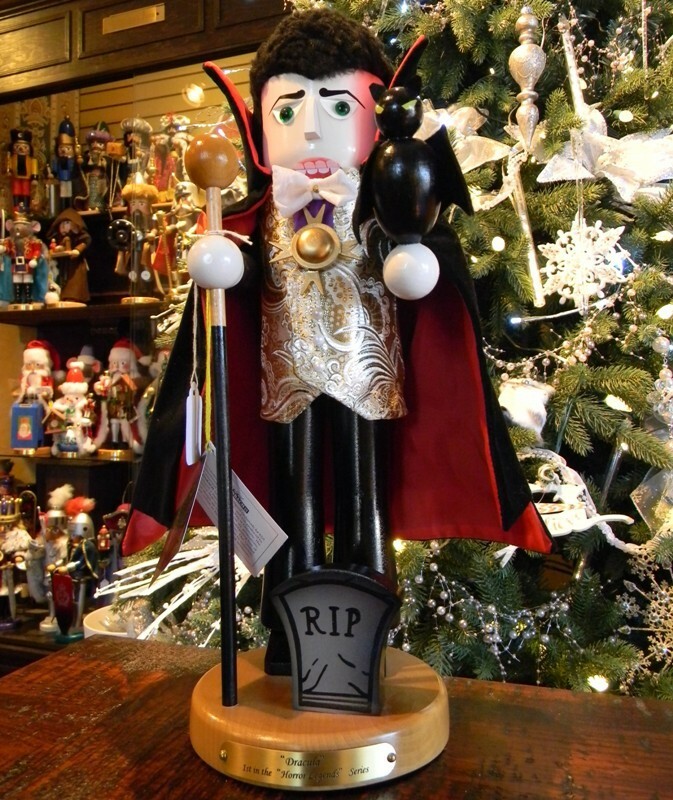 At Christmas Tree Hill, we are proud to carry a wide selection of original Steinbach Nutcrackers available to order right here on our website. 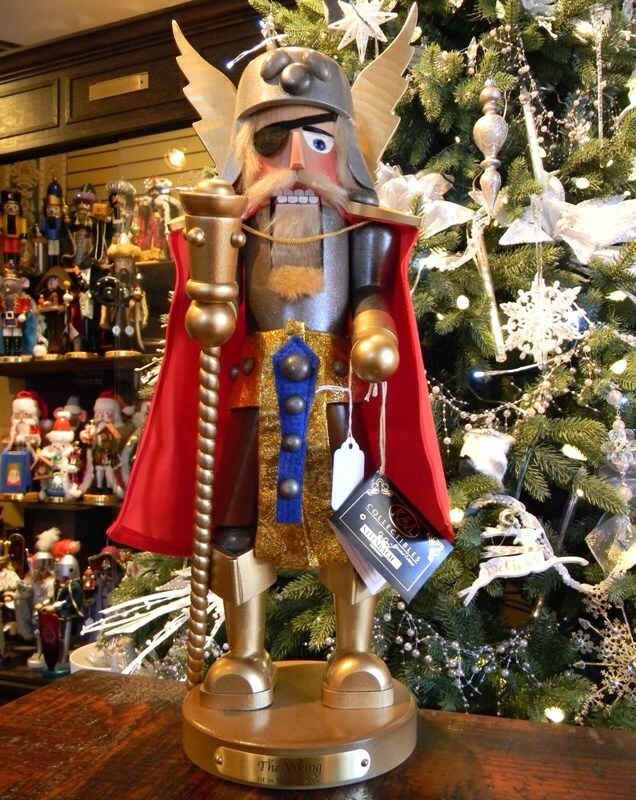 You may find Steinbach Nutcrackers elsewhere, but you may not find these rare nutcrackers on any other site - and certainly not at these prices. 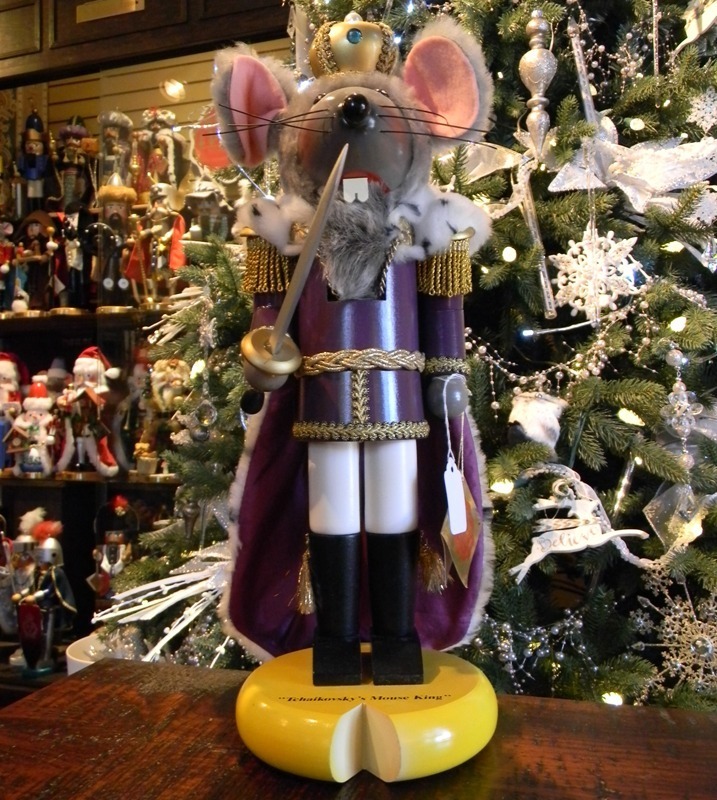 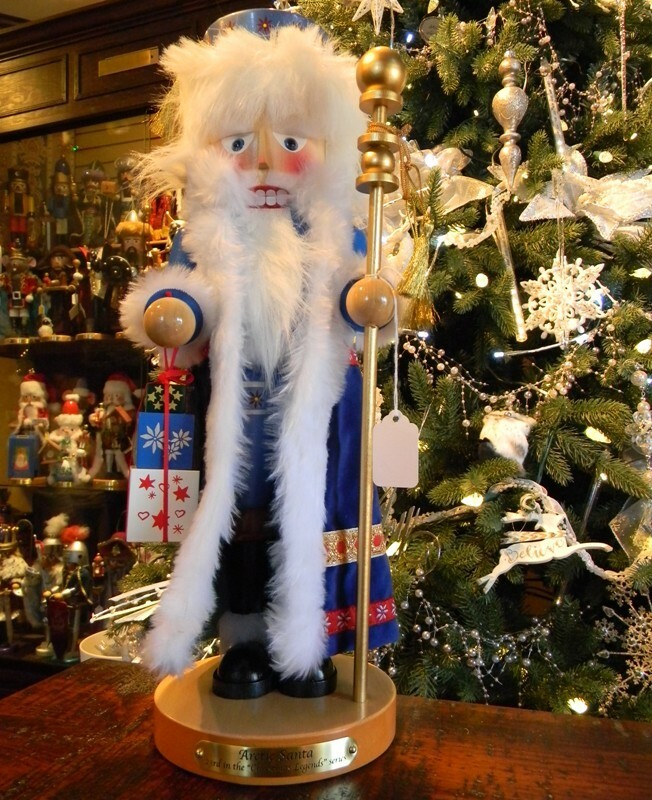 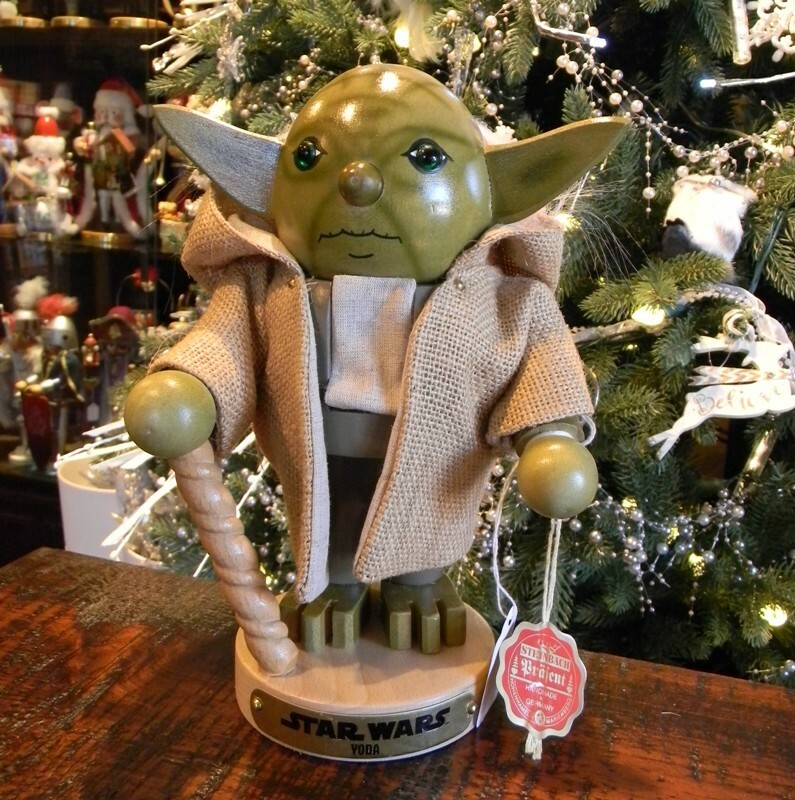 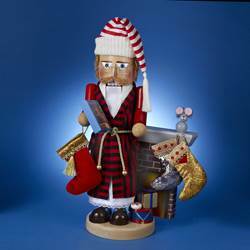 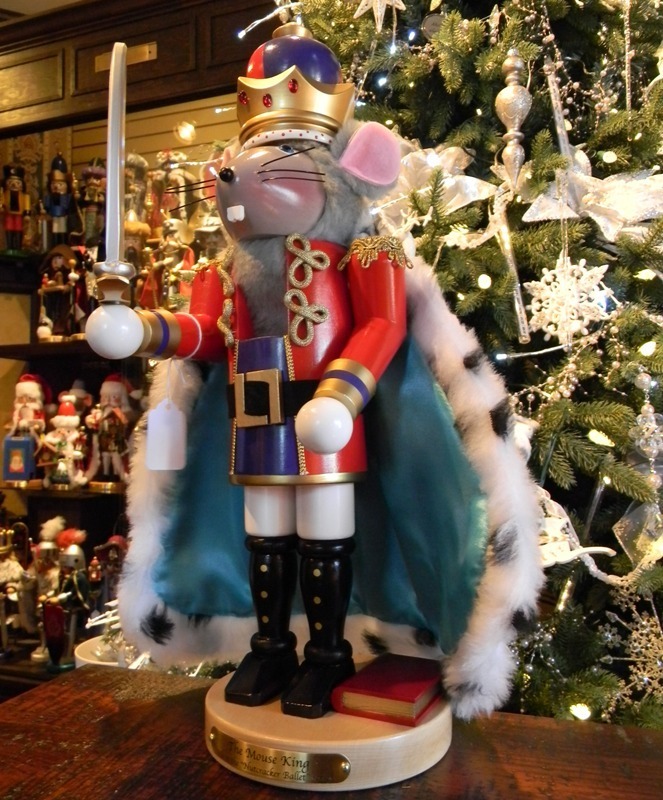 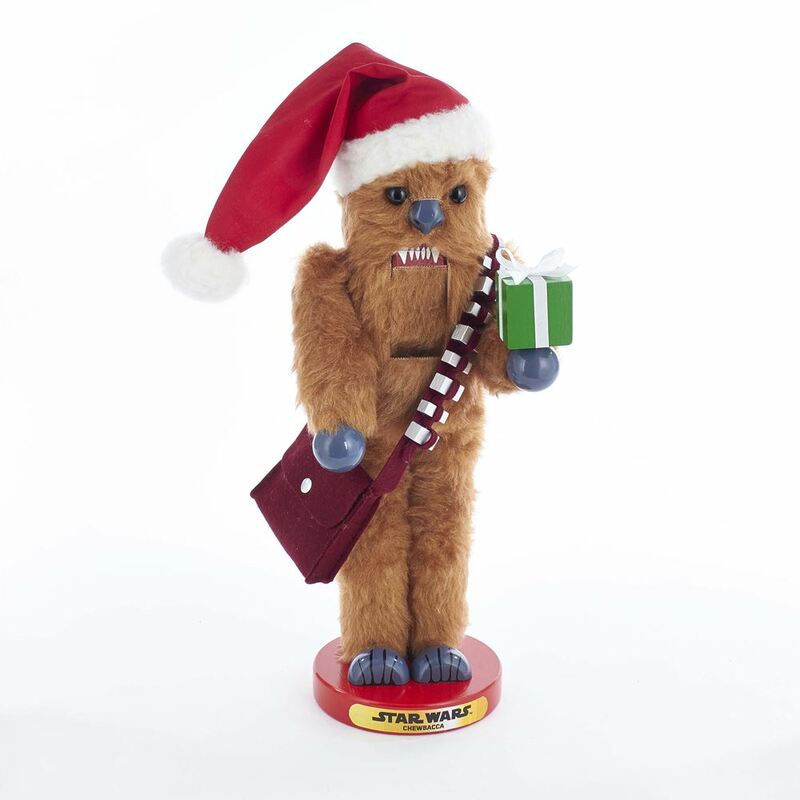 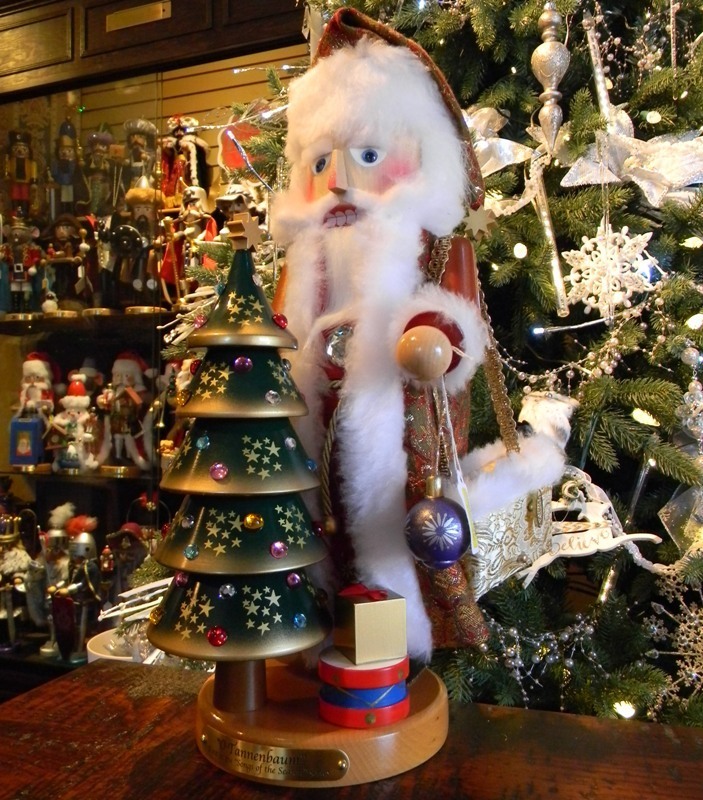 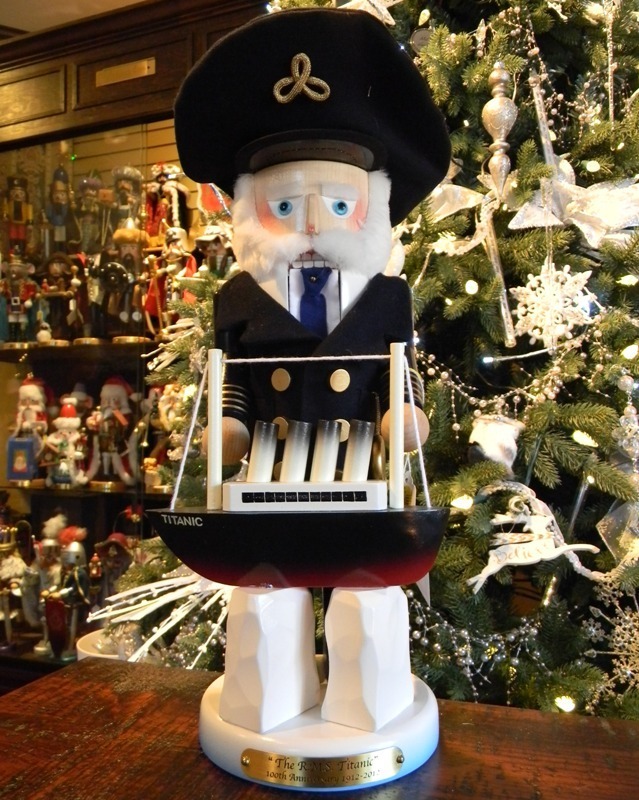 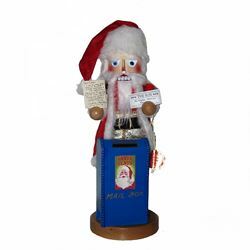 Give your Steinbach Nutcracker as a gift, or use it to decorate a mantle in your home - the possibilities are limitless. 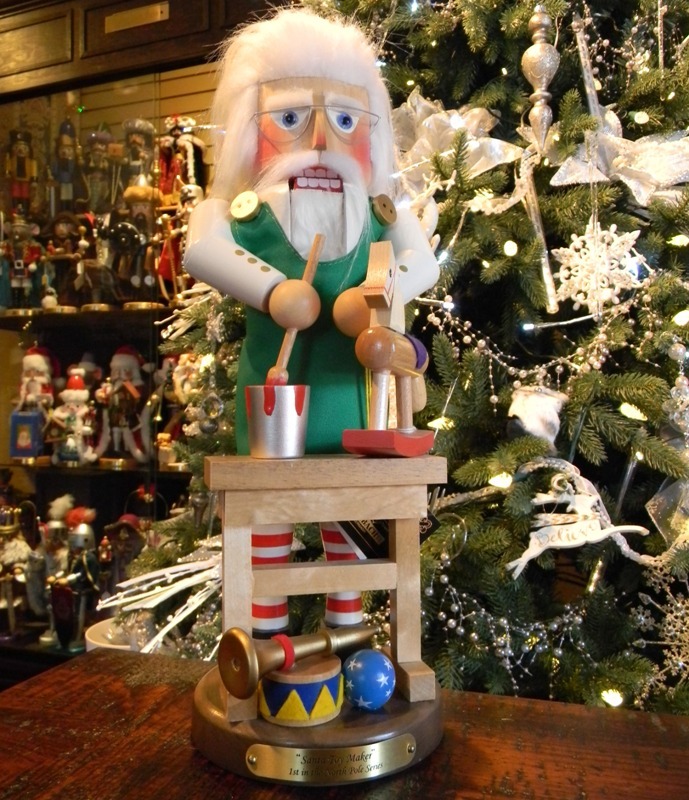 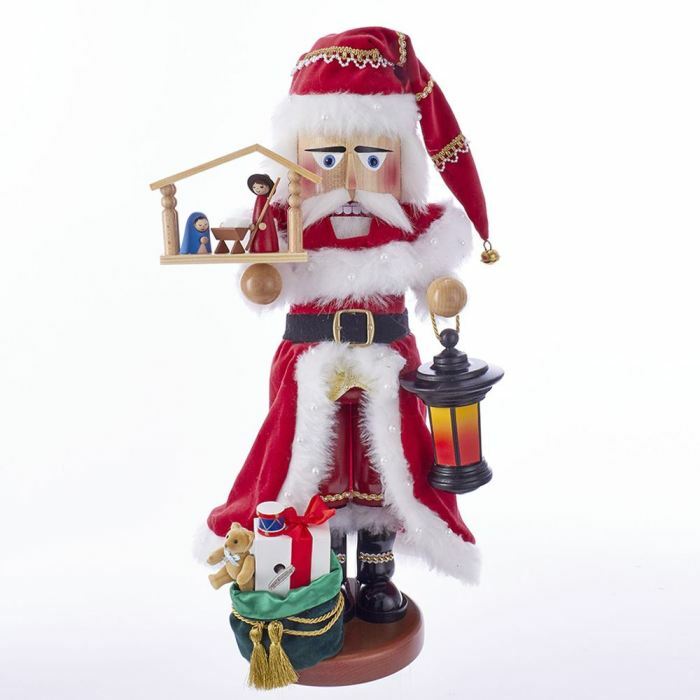 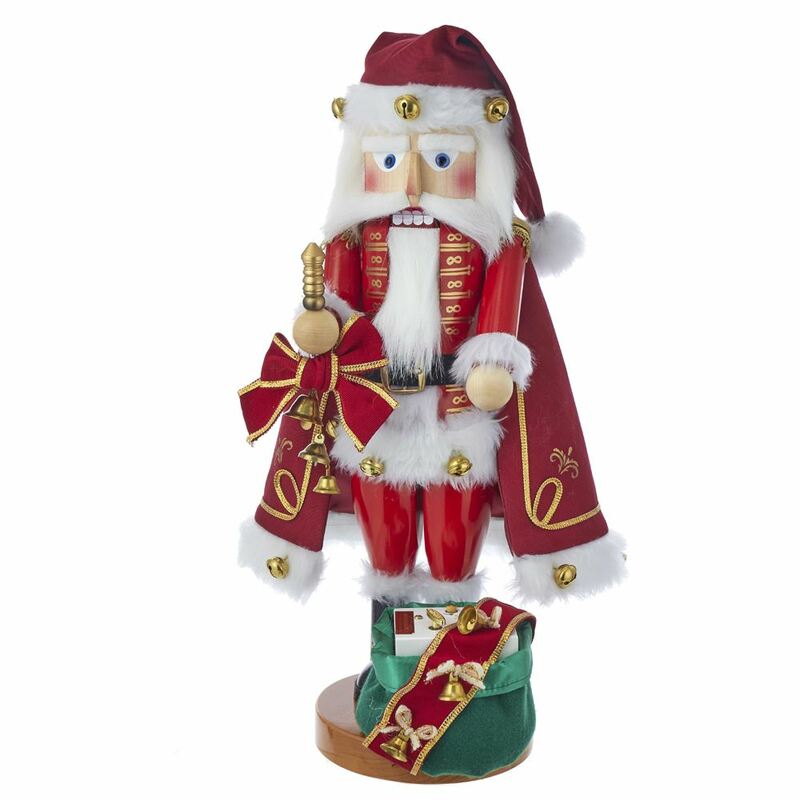 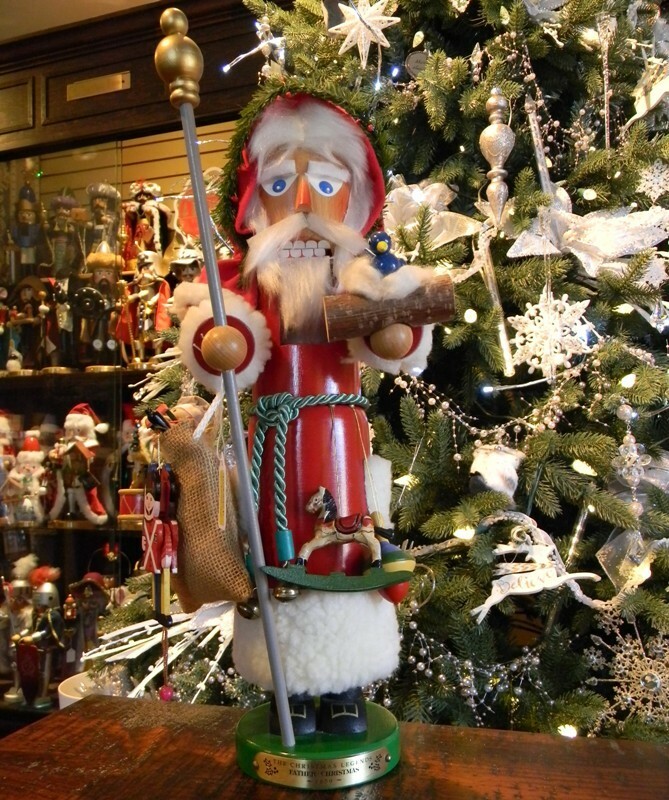 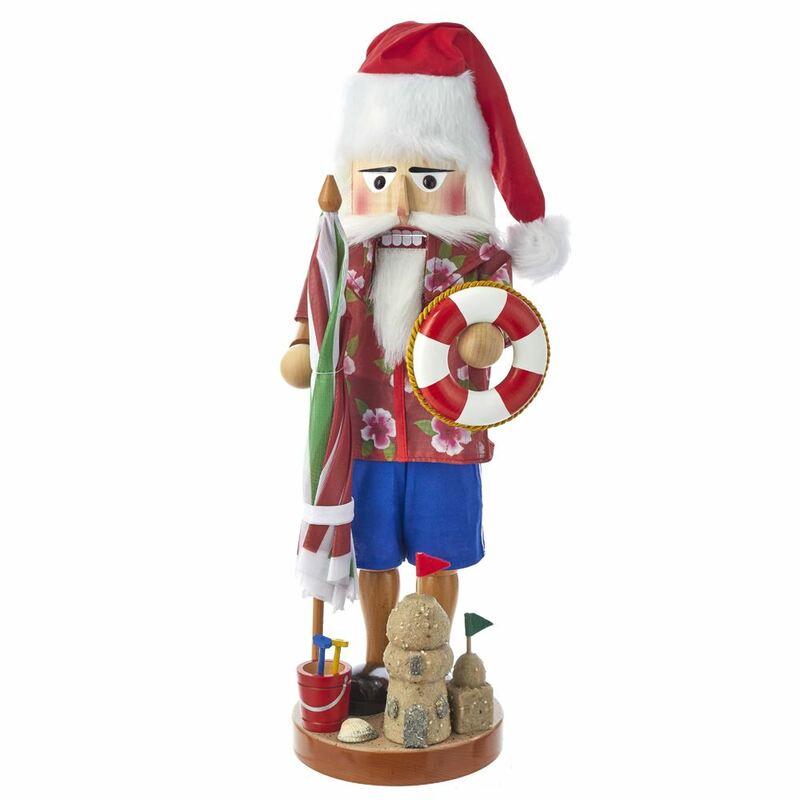 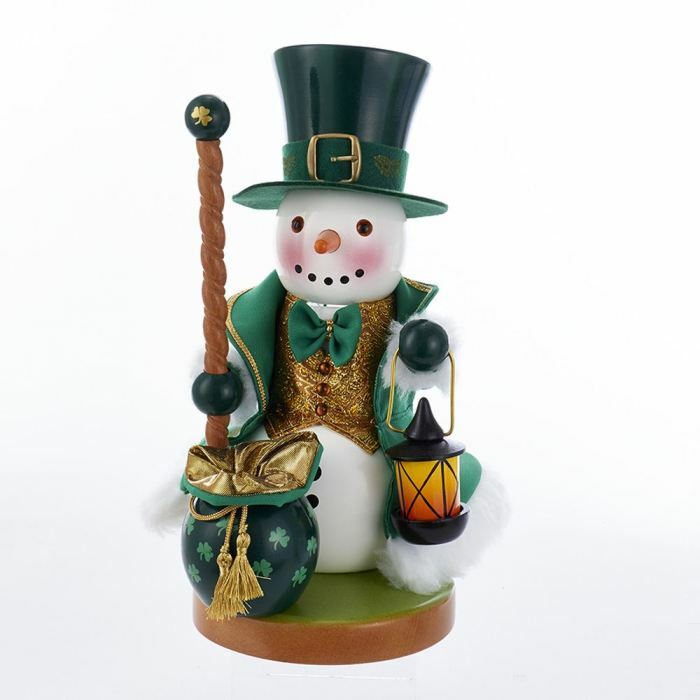 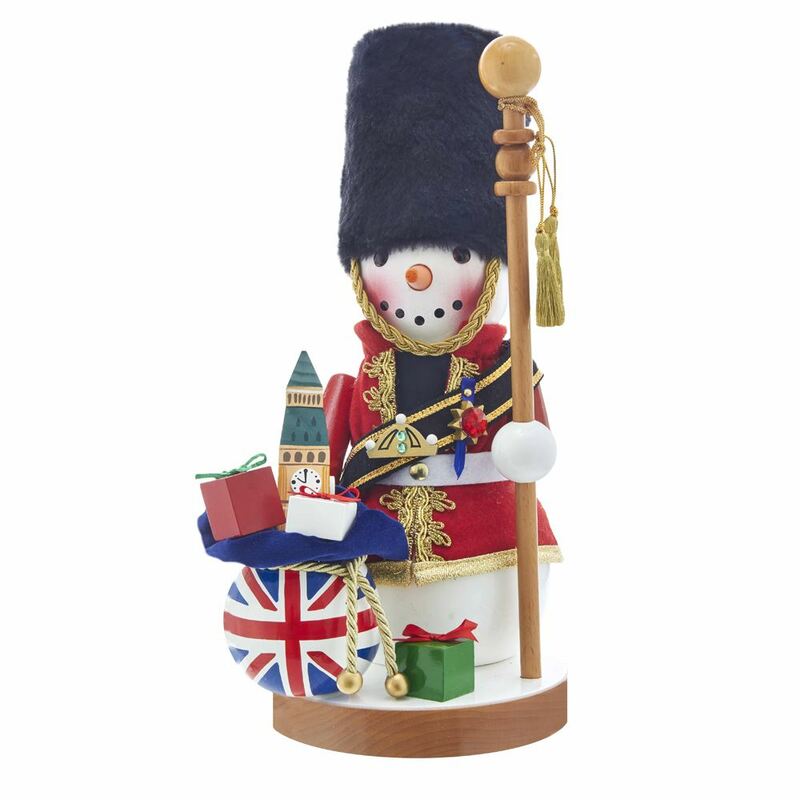 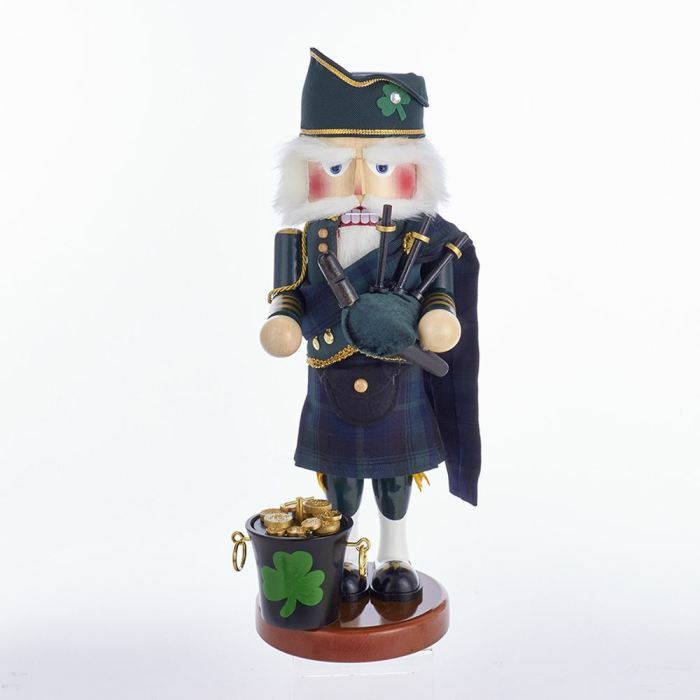 Find the perfect Steinbach Nutcracker from our industry-leading selection. 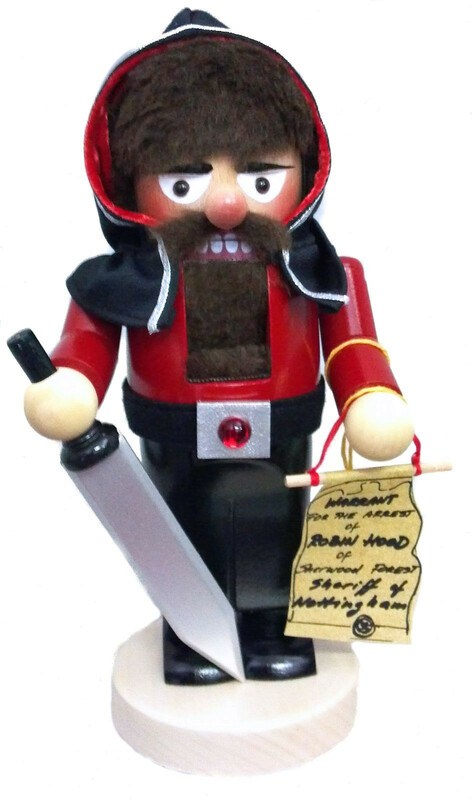 Steinbach Nutcracker - "Woodland Santa Nutcracker"
Steinbach Nutcracker - "Irish Snowman Nutcracker"
Steinbach Nutcracker - "O Tannenbaum Santa Musical Nutcracker - 1st In Songs Of The Season Series"
Steinbach Nutcracker - "Yes Virginia There Is A Santa Nutcracker"
Steinbach Nutcracker - "Star Wars Yoda Nutcracker"
Steinbach Nutcracker - "Storyteller Nutcracker - Night Before Christmas Series"
Steinbach Nutcracker - "Night Before Christmas Mouse Nutcracker - 2nd In Night Before Christmas Series"
Steinbach Nutcracker - "Chubby Robin Hood Nutcracker"
Steinbach Nutcracker - "Chubby Sheriff Nottingham Nutcracker"
Steinbach Nutcracker - "German Snowman Nutcracker 2nd In The Snowman Series"
Steinbach Nutcracker - "Steinbach RMS Titanic Nutcracker"
Steinbach Nutcracker - "Father Christmas Nutcracker"
Steinbach Nutcracker - "Friar Tuck Nutcracker"